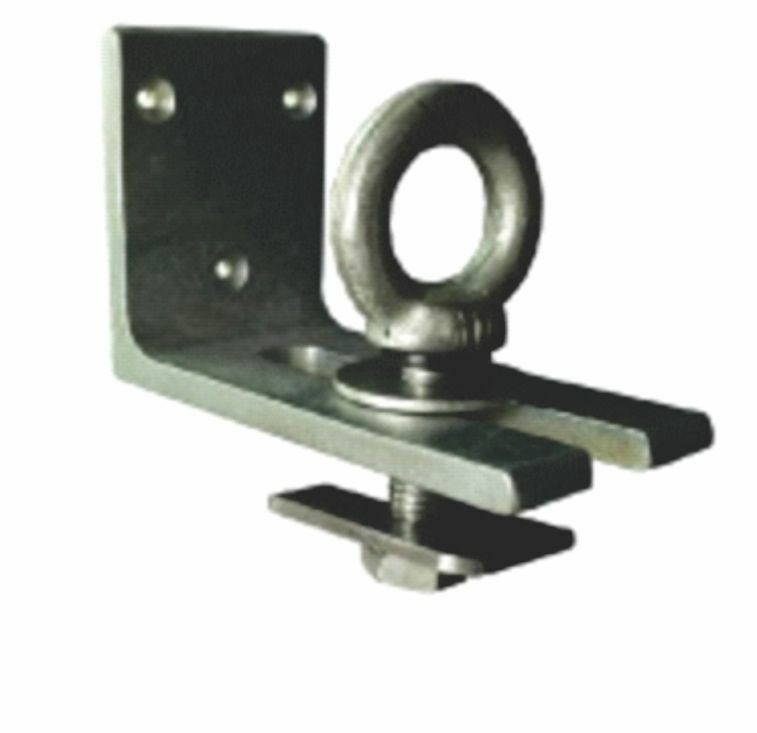 Refrigerated Container lashing system – FERRETERRO INDIA PVT. LTD. In all Refrigerated container, there is a need to hold the goods inside container as no packaging can stuff the container tight enough to restrain movement in all directions. Since refrigerated containers don’t have lashing points/hooks it was a challenge for Pharma products and food stuff exporters who had to face losses due to transit damages. 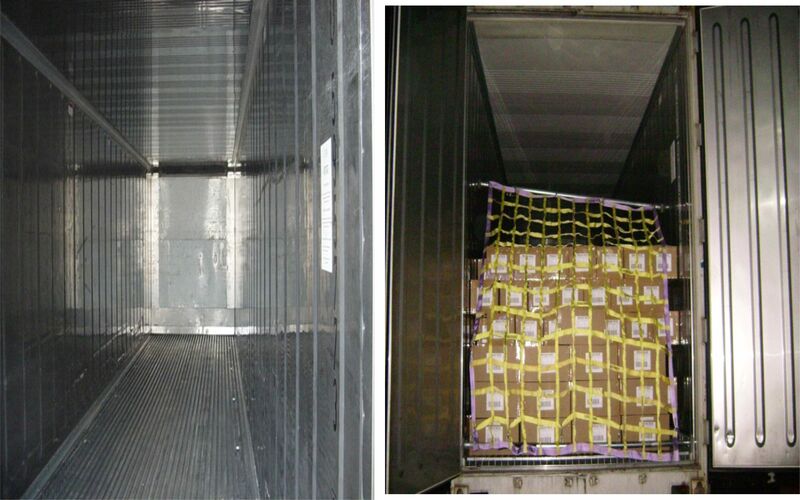 Ferreterro developed first time a method to restrain goods inside refrigerated containers.